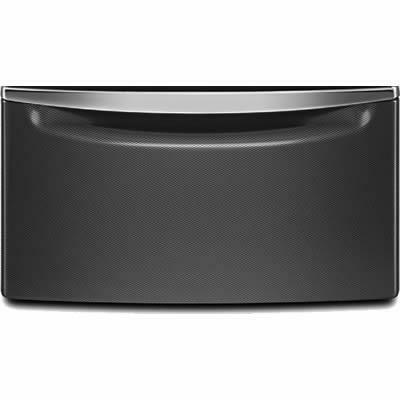 Whirlpool 15.5" pedestal in black diamond. Raises your washer and dryer to a more comfortable height for loading and unloading. 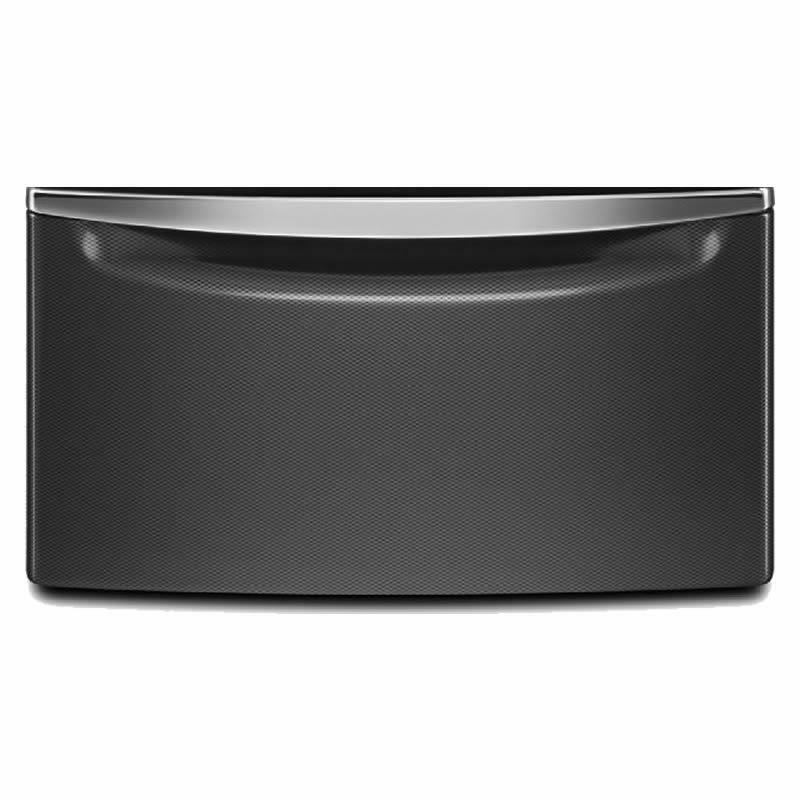 Additional Information 15.5" Pedestal with storage drawer and chrome handle; Color : Black Diamond.